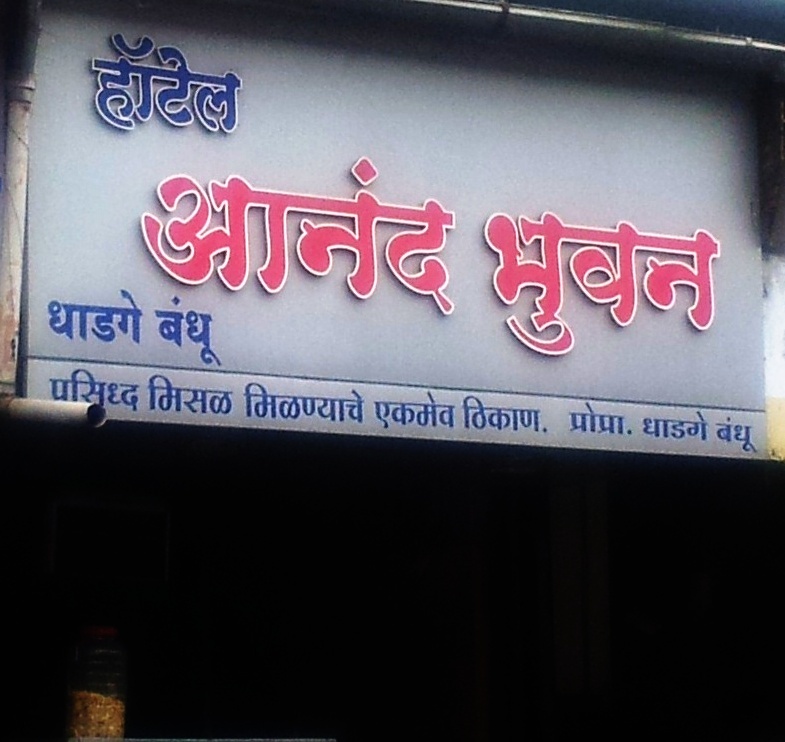 We are following our promise J as today over again brought you another Misal Pav spot in Pune. 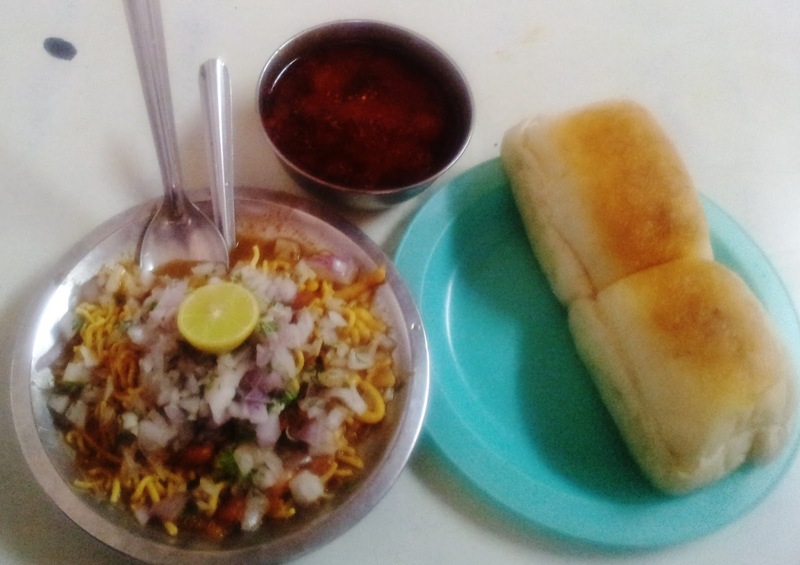 Dhadge Misal, located in Khadki Bazaar Pune is famous for its delicious spicy Misal. This place serves spicy Misal which is having special grouping of spices for the Misal curry preparation. 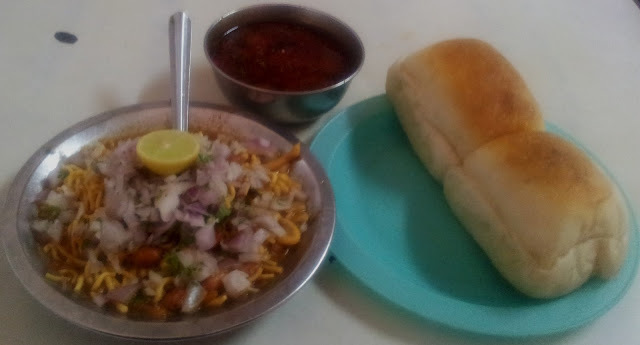 Along with farsaan, sprouts, chopped onions and tasty Misal rassa(curry/gravy) makes this Misal as excellent as other renowned Misal in Pune in terms of exclusive tang. This Misal has immense fan following in Pune.We have enjoyed the Misal wholly, the gravy taste force us to take twice-thrice discretely. It’s just incredible. If you would like to measure up to it other Misal, we will say, this is having zesty taste and permutation of farsaan and gravy totally unlike from others. You will not disappoint at all as the owner Dhadge bandhu has maintained the taste quality consistently. If you are thinking to visit this place, please park your car at main Khadki road as this hotel is located in small road lane, though you will not face any problem for two wheeler parking. So don’t wait and just visit this amazing Misal. Till then, we will be finding various famous food places for you. 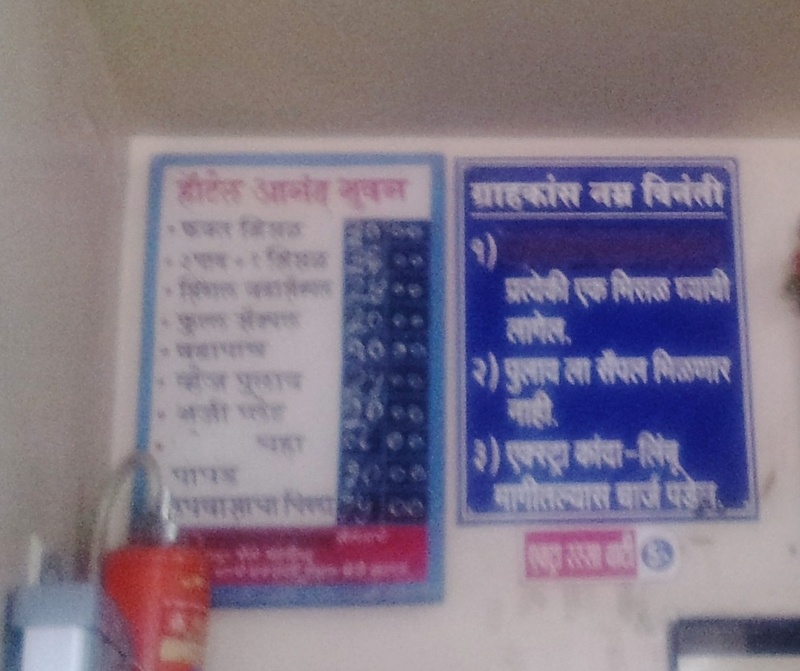 Dhadge Misal, Anand Bhuvan, Khadki, Pune. NextAba Misal, Shri Kala Snacks Centre, Rasta Peth Pune. Dishes are looking yummy. Thanks for sharing. An eclectic variety of places to visit in Pune spoil one for choice. Especially, the ones craving for some old world charm may look forward to a world of delightful old historical places to visit in Pune such as Korigad Fort, Sinhagad Fort, and Rajgad Fort. Check out all 724 top places to visit in pune also. Yes dear all friends I also enjoyed Dhadge Bandhu Misal Pav at Khadki. It's really differnt from all Misal Pav in Pune. 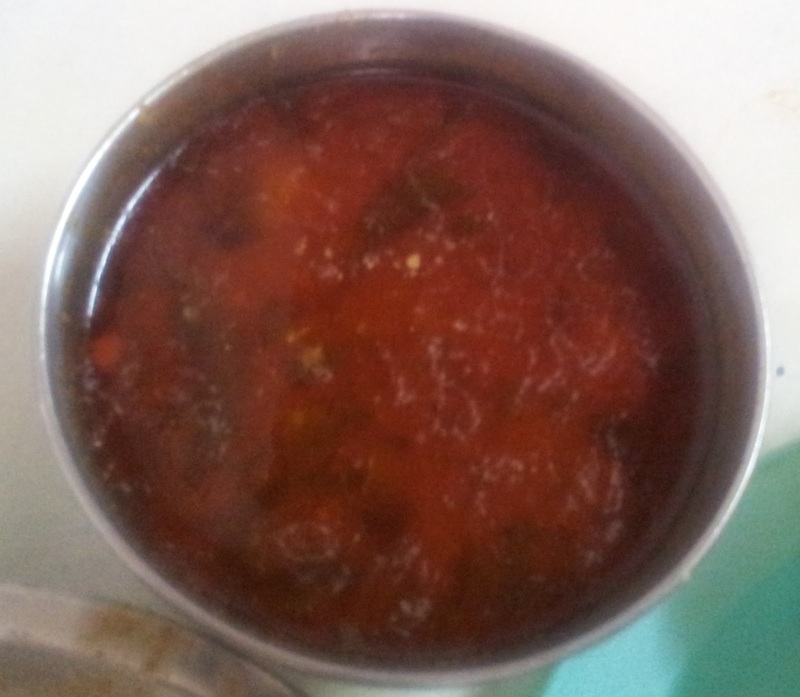 Such good taste and the Farsan (Namkeen) served also good in taste and quality.—– Aniket Joshi,Narayan Peth,Pune. reading it, you might be a great author.I will be sure to bookmark your blog and will eventually come back later on. Best Misal article written with detailed description.